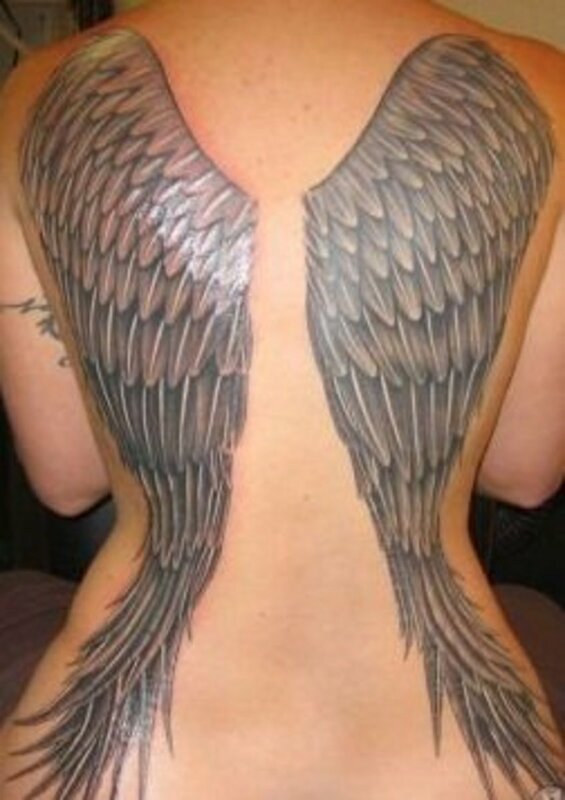 I love the look of fairy tattoos; they are some of the most intricate and fascinating tattoos out there. 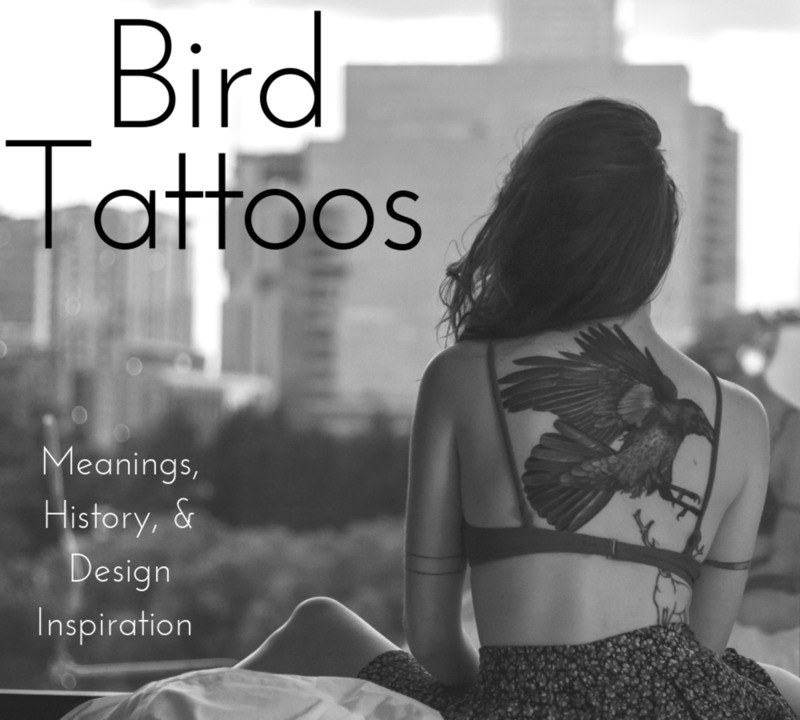 When it comes to fairy tattoos, the fantasy element involved is especially part of the decision, and of course, someone's fantasy is another person's nightmare, and fairy tattoos reflect that. You have everything from the delightful Tinkerbell to dark and evil-looking fairies. 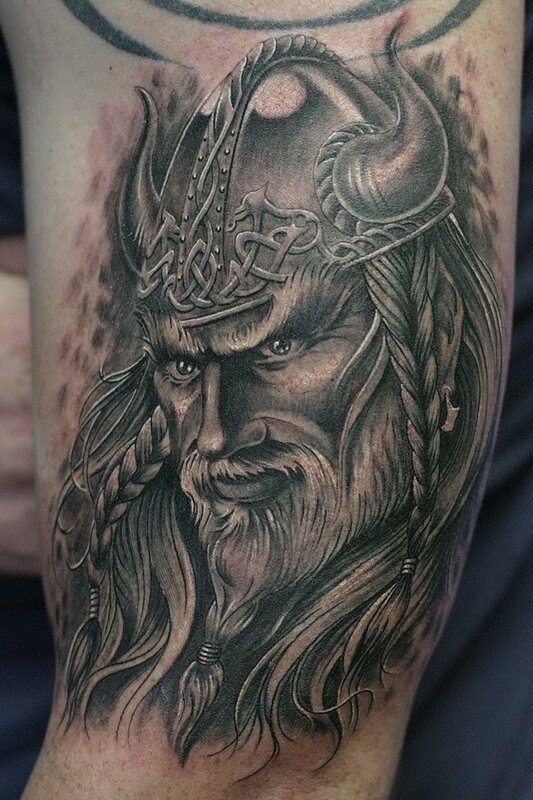 As with everything in life, the world of tattoos mirrors real life as the quality and quantity of the tattoo designs available make it possible. 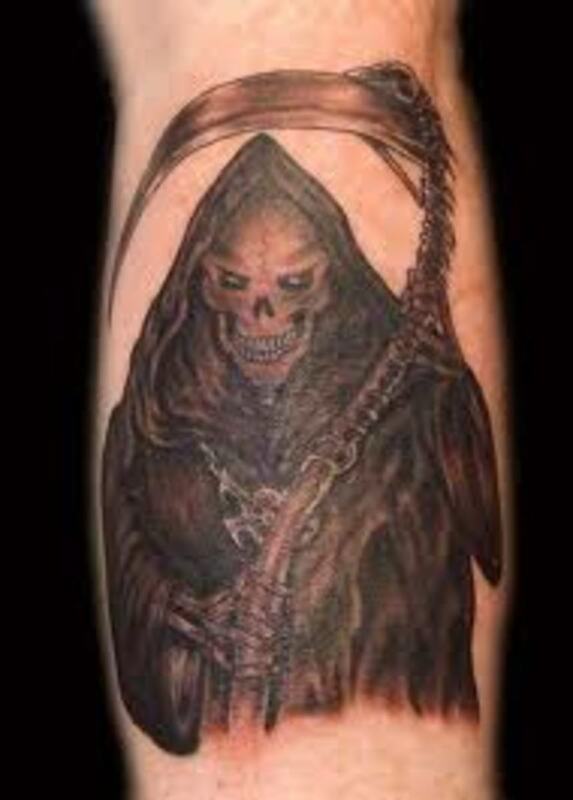 What is really becoming a favorite of mine is the way tattoos are increasingly migrating between themes, and unique tattoo creations emerge that delight the eye and challenge the senses. That's true with fairy tattoos, as some combine tribal tattoos or other themes, and some astounding and unusual tattoos emerge that are very compelling. 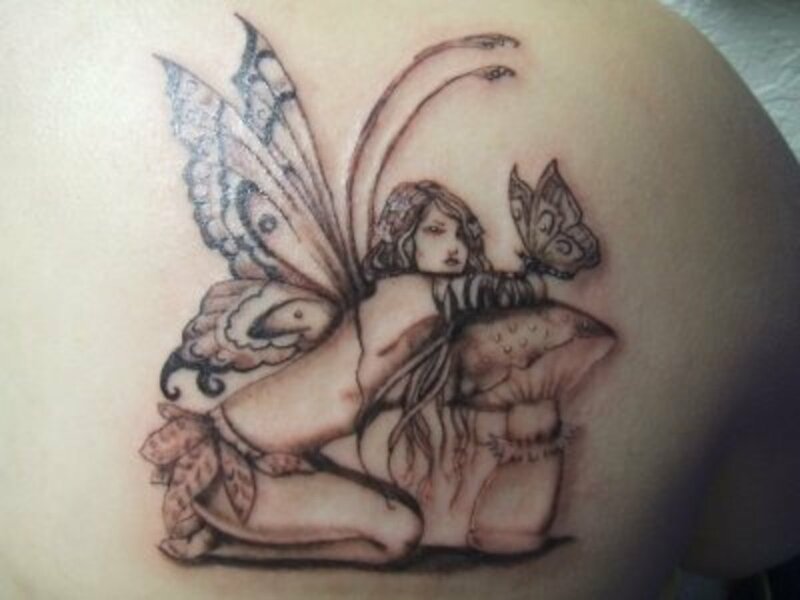 Fairy and butterfly tattoos also work together naturally and very well. 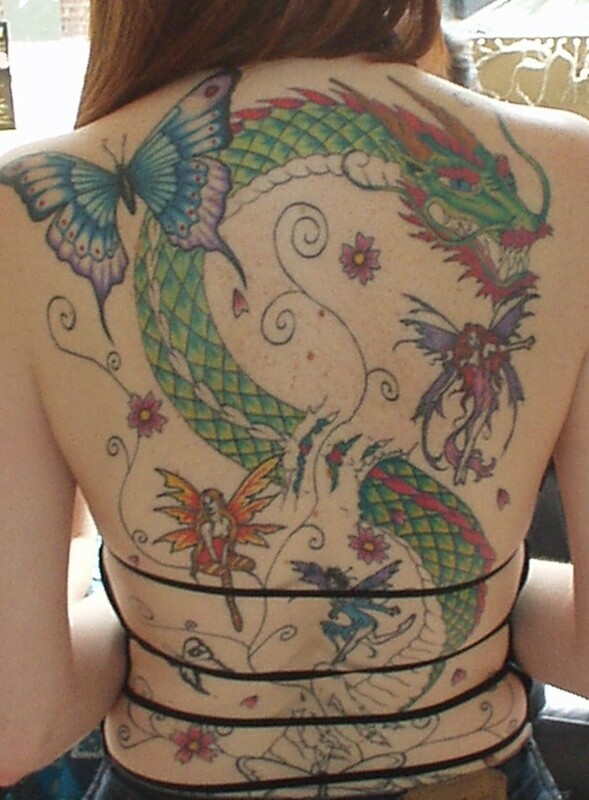 There's one full back tattoo photo I included here that has not only fairies and butterflies, but dragons and flowers as well. It's busy, but someone likes it, all the better. 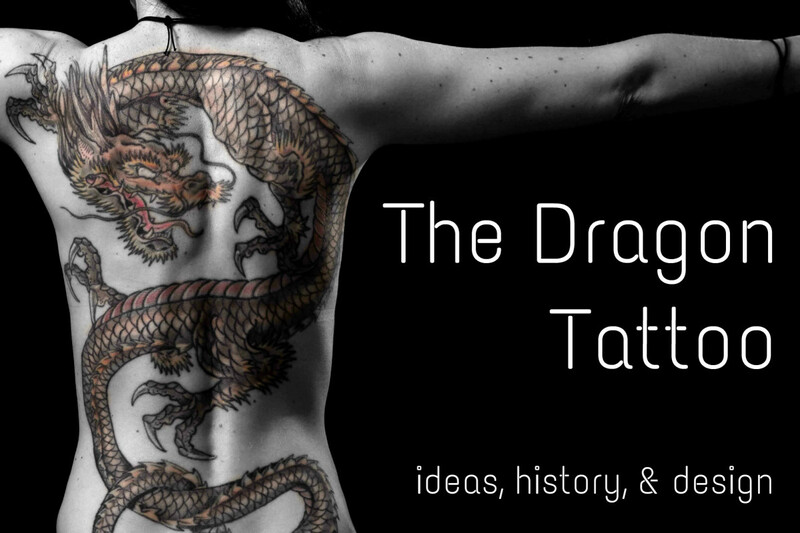 To me, fairy tattoos have a similarity to dragon tattoos, because there's the dark look that includes lines similar to tribal tattoos, and a feeling of foreboding that accompanies it. On the other hand, there are those that love the colorful aspect of the fairy theme which can be brought out in numerous ways., as shown by a number of photos included here. 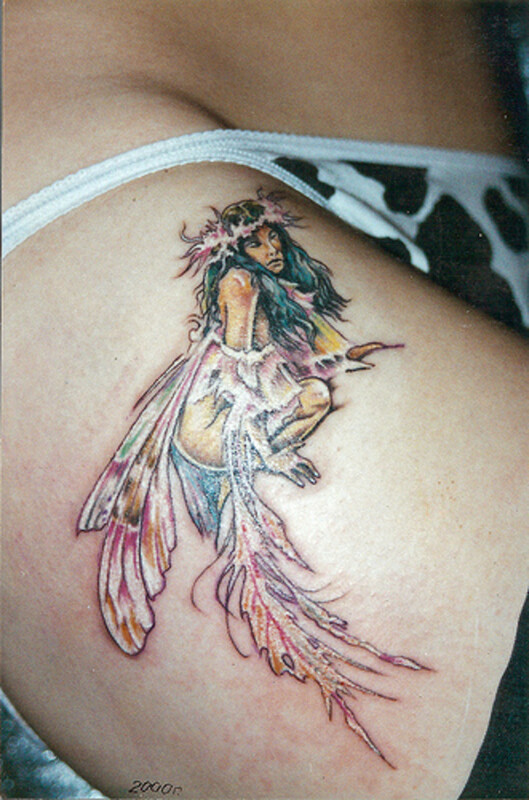 Maybe with the exception of butterfly tattoos, fairy tattoos are among the most popular among women. I think it's because of the variety of emotions you're able to express through the many fairy themes available. 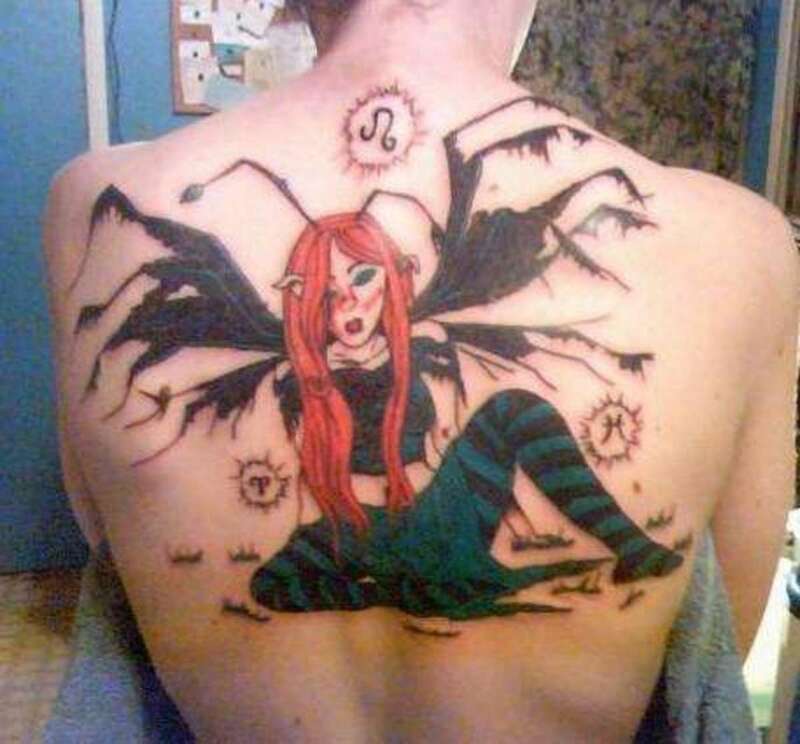 Sometimes the fairies are shown in different emotions and feelings on the same person being tattooed, revealing the complexity of who they are. 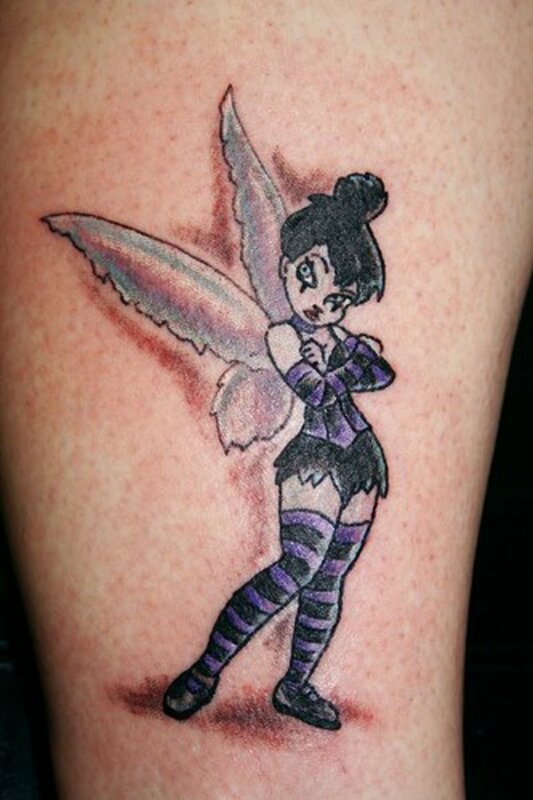 While there are all types of fairy tattoos, in general, it's the fun and whimsical ones that are really the fairy tattoos most women get, and for a good reason: they put you and the viewer in a good mood. Probably the greatest inspiration and foundation fairy art in general, and tattoos specifically are built upon, is that most well-known of fairies: Tinkerbell, who has had an impact on many of our lives as we eagerly watched the opening moments of a Disney TV show, with her waving her magic want to allow us all to enter into the magic. 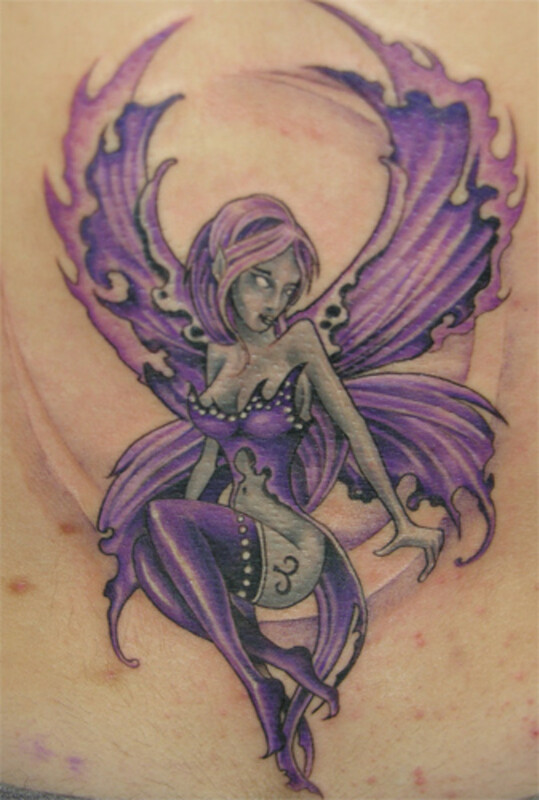 The fairy theme lends itself to allowing the placement of a fairy tattoo to be almost anywhere on the body; whether it's a large tattoo or a small one. 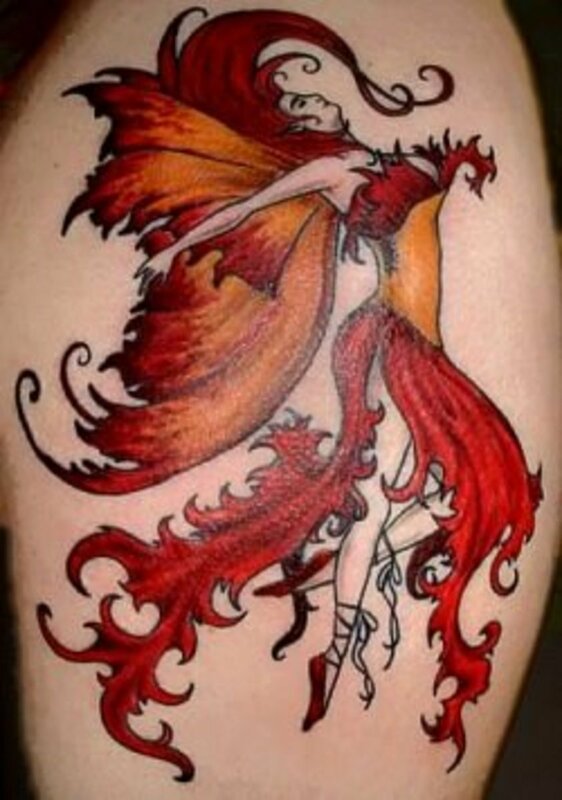 It doesn't matter if it's a wrist or ankle tattoo, a lower back or upper arm, they all look good and feel right, as the mood and expression of the fairy - when done right, works in a number of social situations. 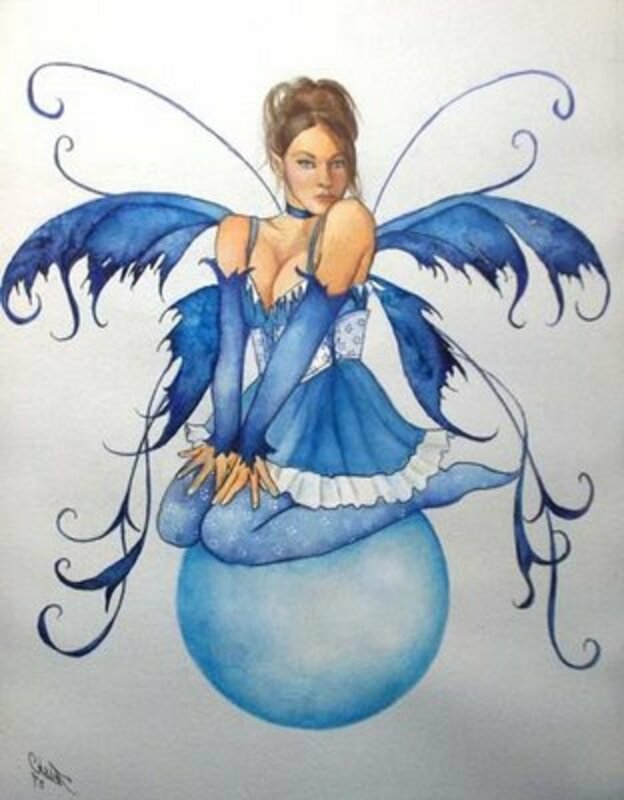 The exception to this would be the more naughty, dark or brooding fairies, which we have to be careful of in their placement, as they aren't conducive to all social situations and environments, so we have to think through all that before any permanent placement is made. 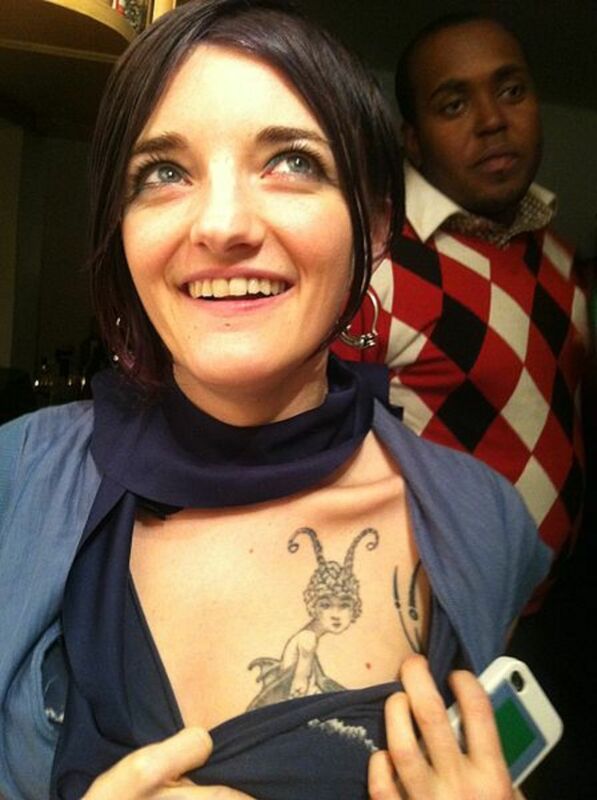 I can't think of one place I haven't see a fairy tattoo inked. No matter what type of fairy tattoo someone may choose, in the end, they're a lot of fun, and offer the opportunity to express oneself in a number of moods and emotions, which a fairy in its infinite variety allows artists' tattoos to capture and fans a chance to display. 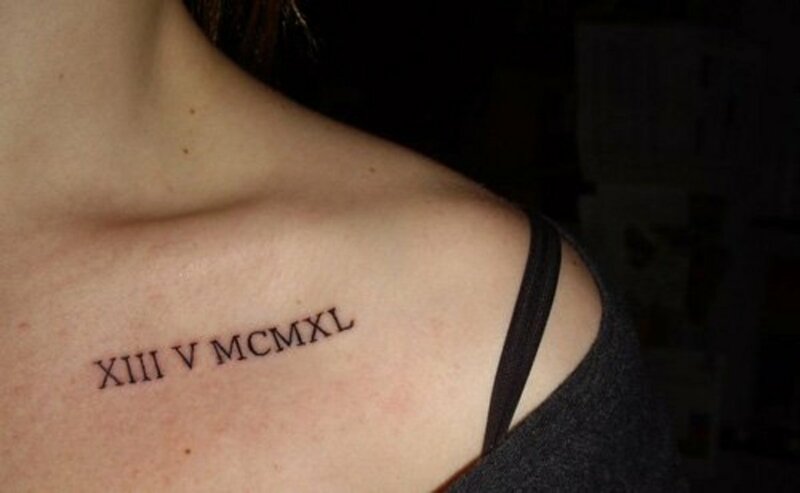 This is why so many people are including them as part of their tattoo portfolio on their body. I love the one in purple! An the one in red!